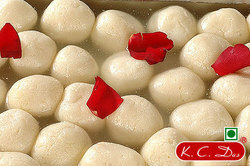 We offer a wide range of Special Designer Indian Sweets. Our assortment of Indian Sweets are decorated with innovative designs that give them exotic as well as rich look. Using hygienic and natural ingredients, we prepare them and package them in various designs. These are decorated in beautiful boxes and are used as offering in various occasions and celebration. Our company is able to offer bulk amount of products to our customers any time any where. We offer a wide range of Snacks to our clients, in a variety of flavors. We process these delicious items in a hygienic environment using pure ingredients. We offer these in vacuum packaging to maintain the freshness, taste, color and aroma for a longer period. This also helps increase the shelf life of our range of Snacks. 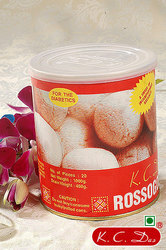 hese crispy and tasty South Indian snacks are available in customized packaging of different quantities.